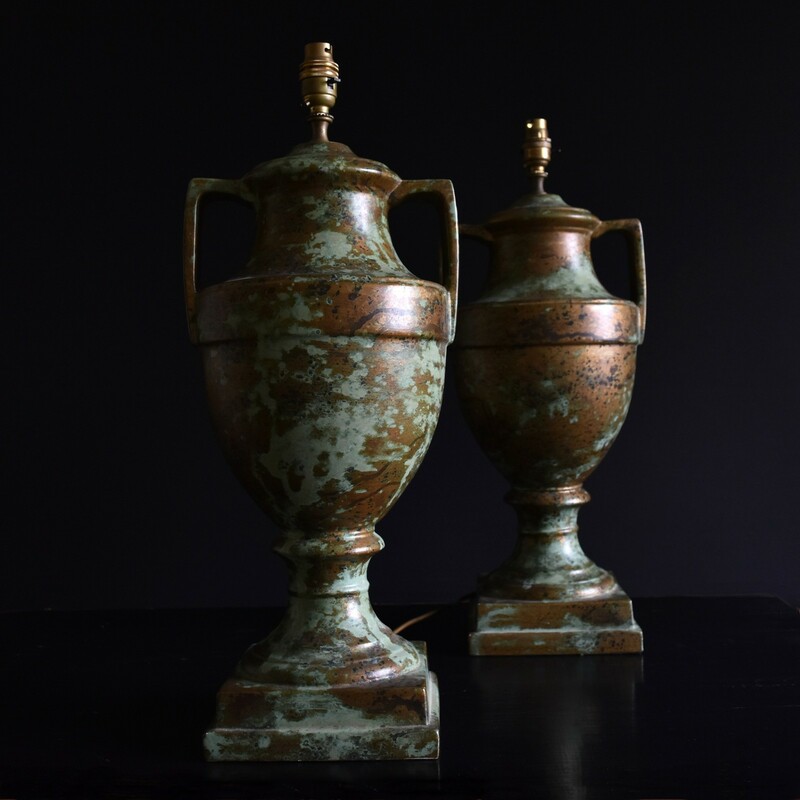 Pair of Large Oxidised Ceramic Urn Table Lamps. 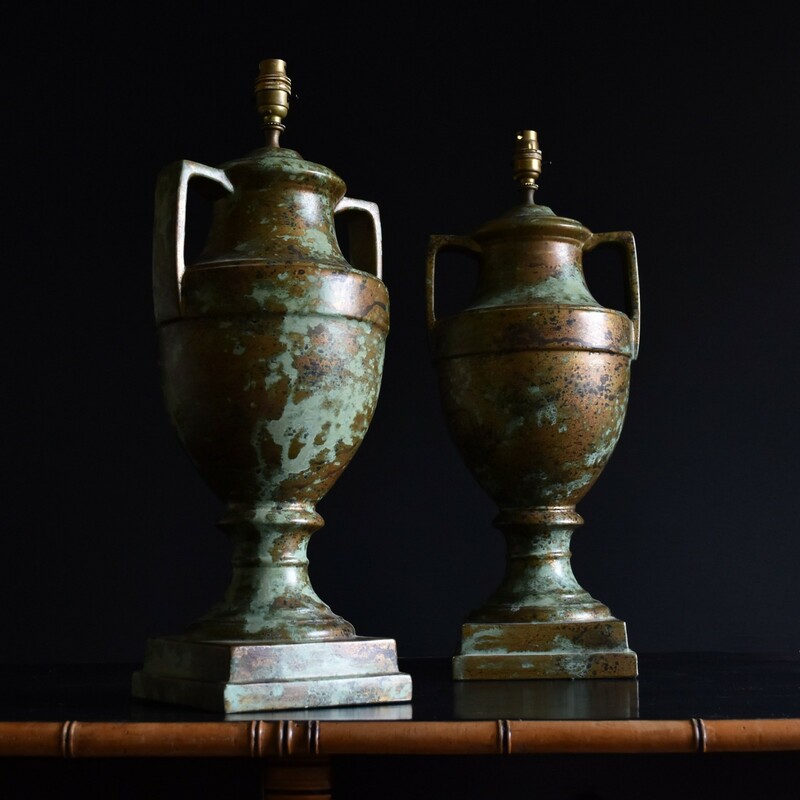 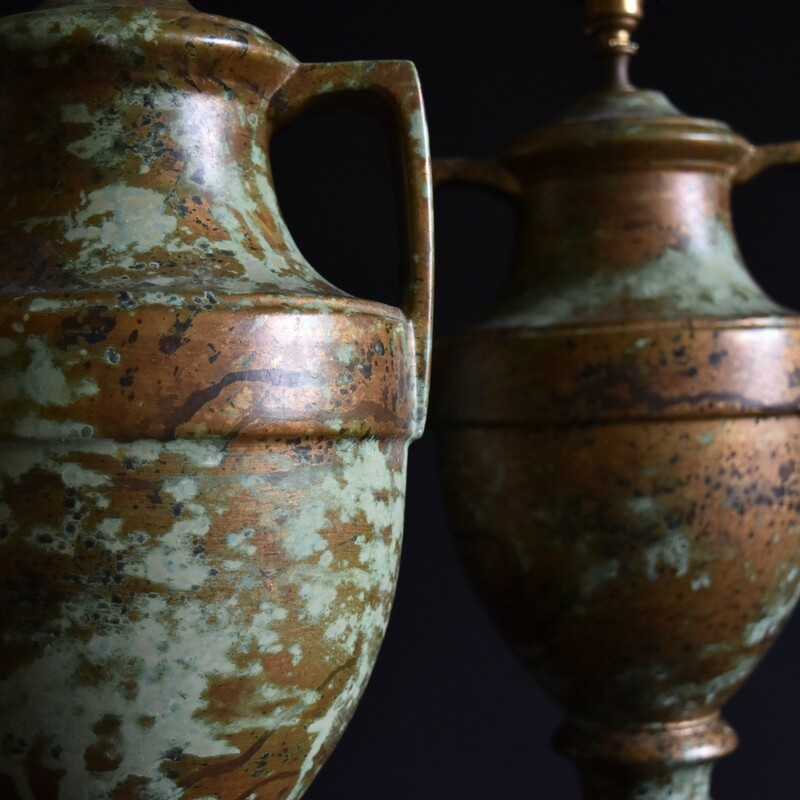 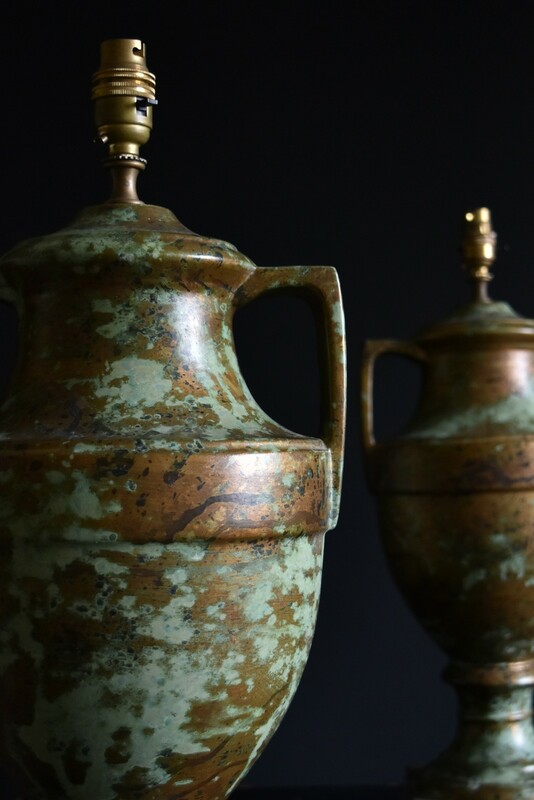 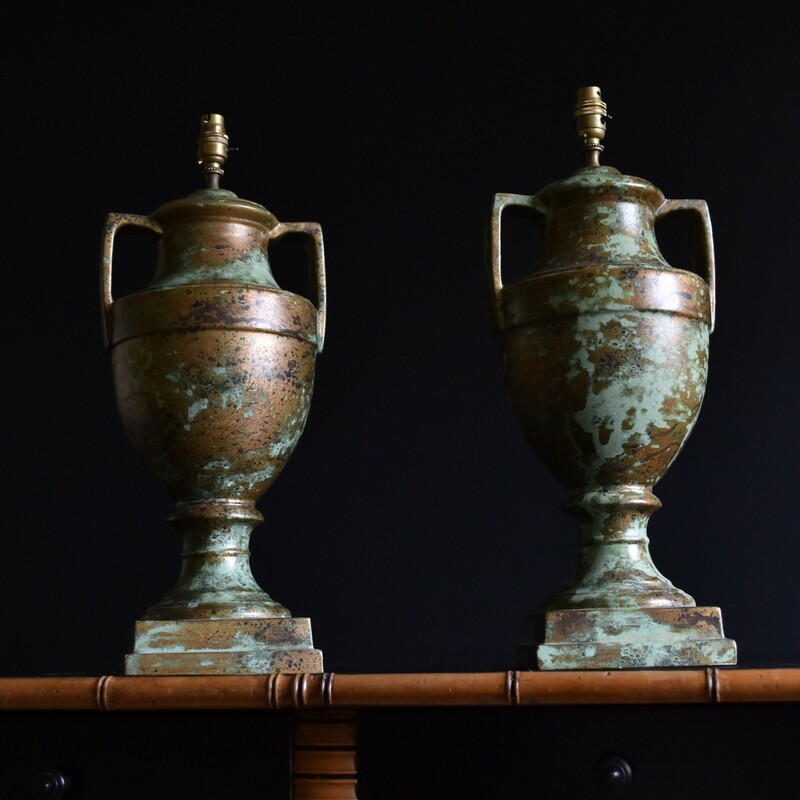 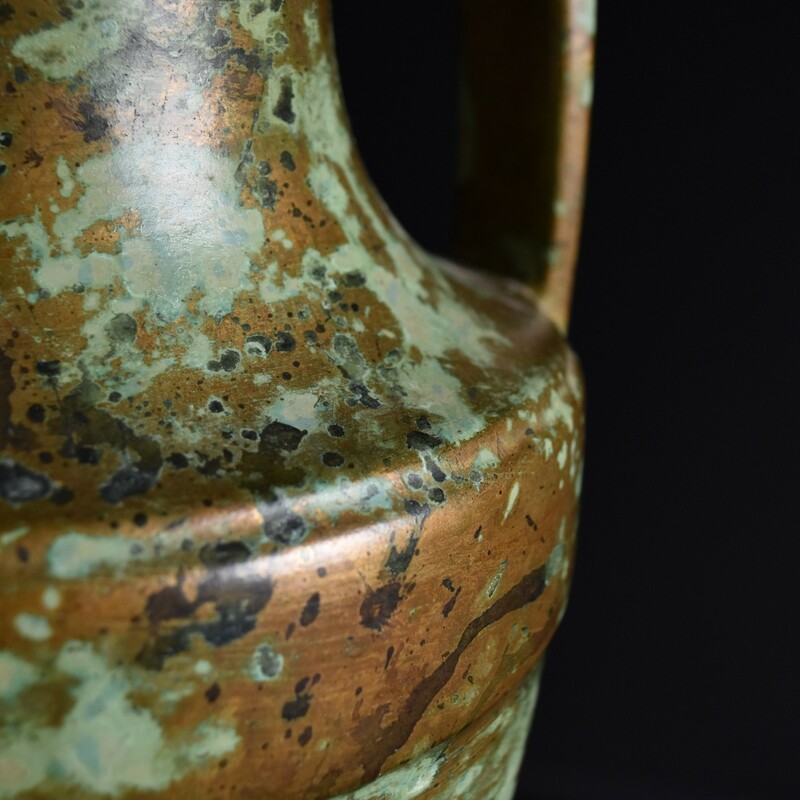 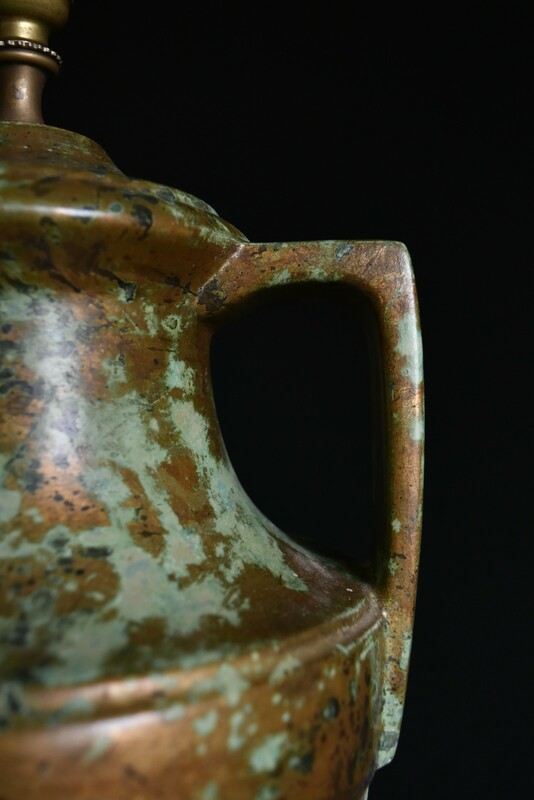 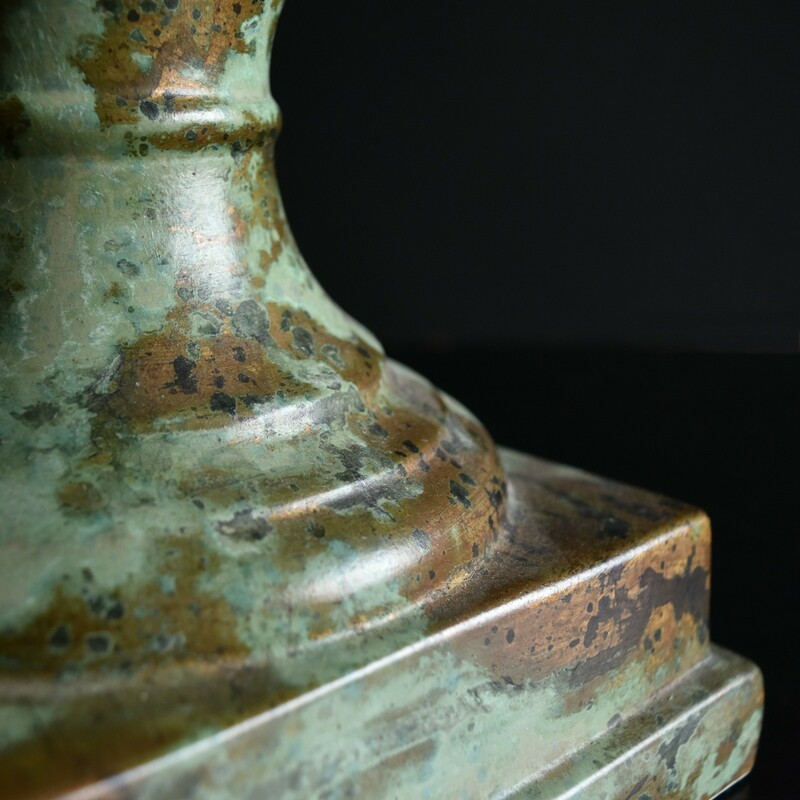 A pair of Impressive English ceramic urn table lamps with a beautiful oxidised bronzed finish. 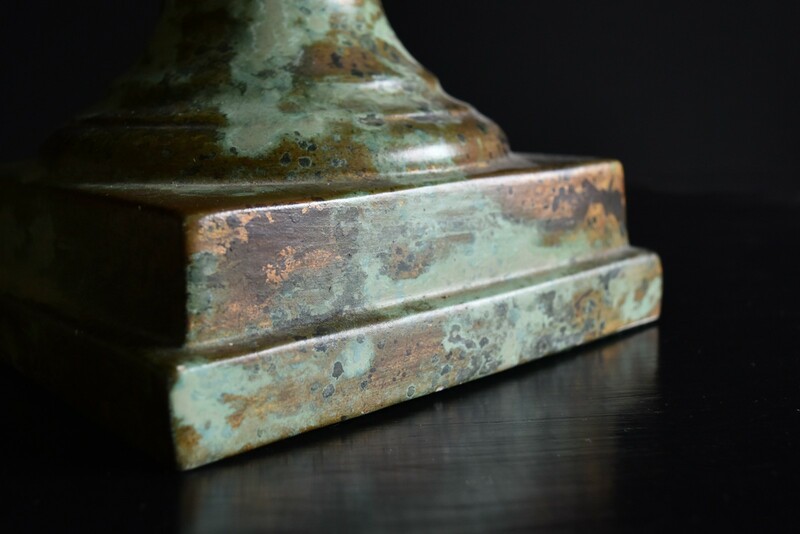 Great shape and good proportions. 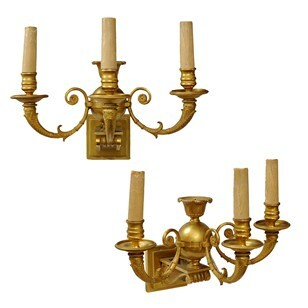 Lamps are in excellent order and fully rewired.